Tamara is actively involved with the City of Salisbury both in the community and serving on City Commissions and Councils. 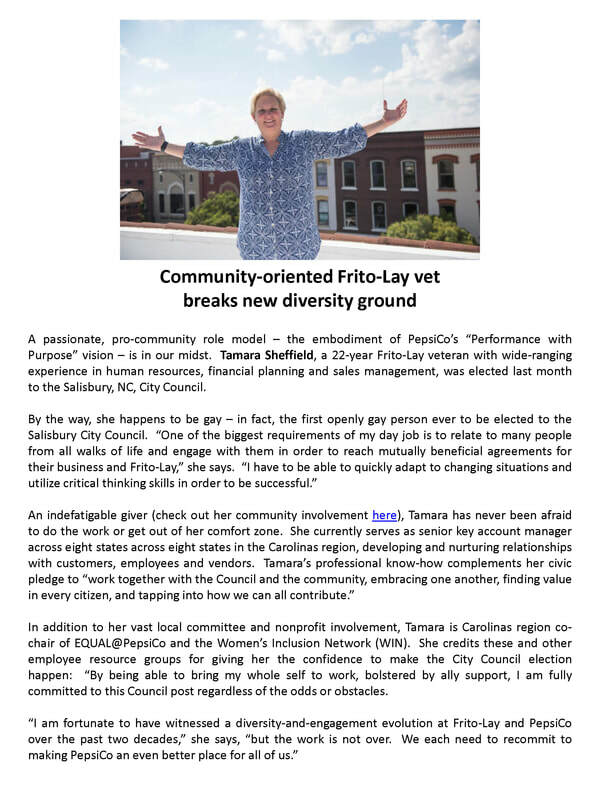 Employed by Frito-Lay for 22 years, Tamara has worked her way up from Route Sales Associate ﻿to her current position as Senior Key Account Manager. She is a volunteer, an activist, a professional, and those who know her will tell you there is no one more passionate or with a greater love for the City of Salisbury than Tamara Sheffield. If you love the City of Salisbury, vote for Tamara on November 7th. Watch the latest Salisbury City Council Debate by clicking here. Of all the issues that come before the City Council none are more important than those that impact our quality of life. 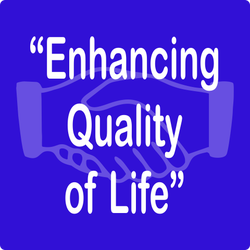 I will work with our citizens to ensure all people have the opportunity to enhance their quality of life. 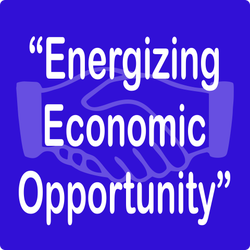 We need to build bridges in our community in order to be prosperous. 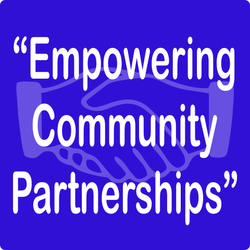 This can only happen by working together and building lasting partnerships. Together, we can bridge the divide between communities in our City. Our city has made great strides in simplifying the daunting process of owning and operating a successful business in Salisbury but let's expand on that success and ensure our City is open for business to everyone. Please browse Tamara's website to learn more about her leadership knowledge and experience as well as her goals and priorities for the City of Salisbury. Follow Tamara on Facebook, Twitter and Instagram to catch up with her in real-time or click here if you have a question for her. Don't forget to vote on November 7th, 2017!